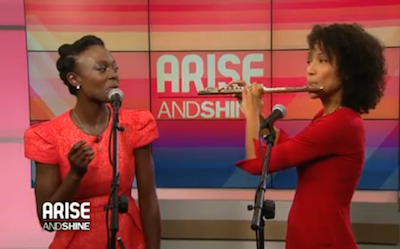 Flutronix appeared live on Arise and Shine, an international weekend morning show aired on Arise TV. 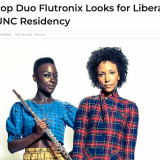 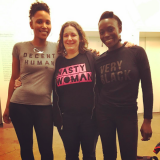 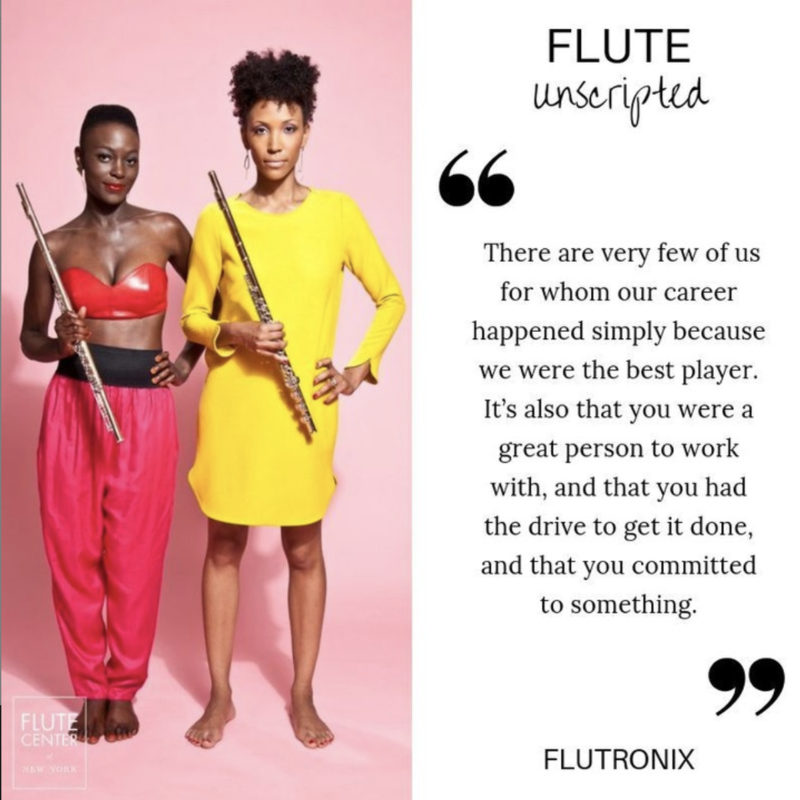 Hosted by Rain Pryor (daughter of renowned comedian Richard Pryor) and Priya Sridhar, the duo discussed the creation of Flutronix, what drew them to become flutists and their latest album, 2.0. 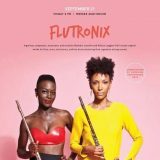 Flutronix also performed their hit single Type Writer, live.